Get ready to create the a rich display of RGB mixed color at your next event. With advanced Chip On Board technology the Dotz Flood from ADJ allows for a stunning display of Pixel Mapping or Wash effect from 9 powerful LEDs in a 2 x 3 arrangement. 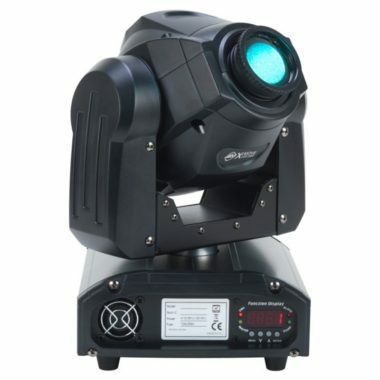 With all it’s great features like auto run, sound active mode, and built-in programs this DMX compatible LED fixture is easy to use and integrate into any entertainment production. This unit includes individual pixel control in DMX mode allowing you to fine tune your light display to suit any specific needs. Made from high quality materials the Dotz Flood is built to last. 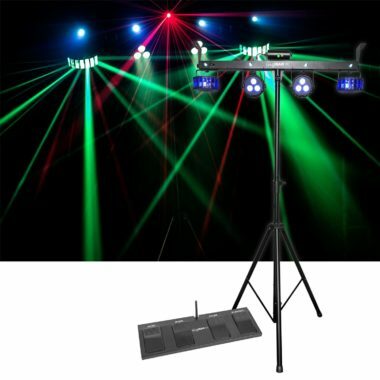 Despite being high output and durable, this LED fixture is lightweight and will be easy to transport to wherever your next event may be. 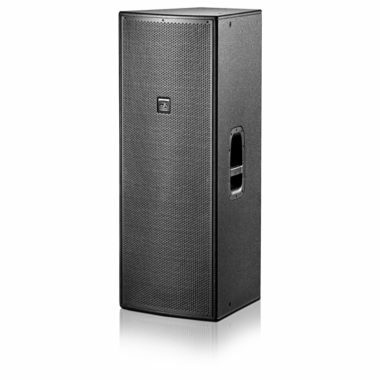 While portable, the Dotz Flood has a high quality and powerful output making it ideal for theaters, venues, and night clubs. 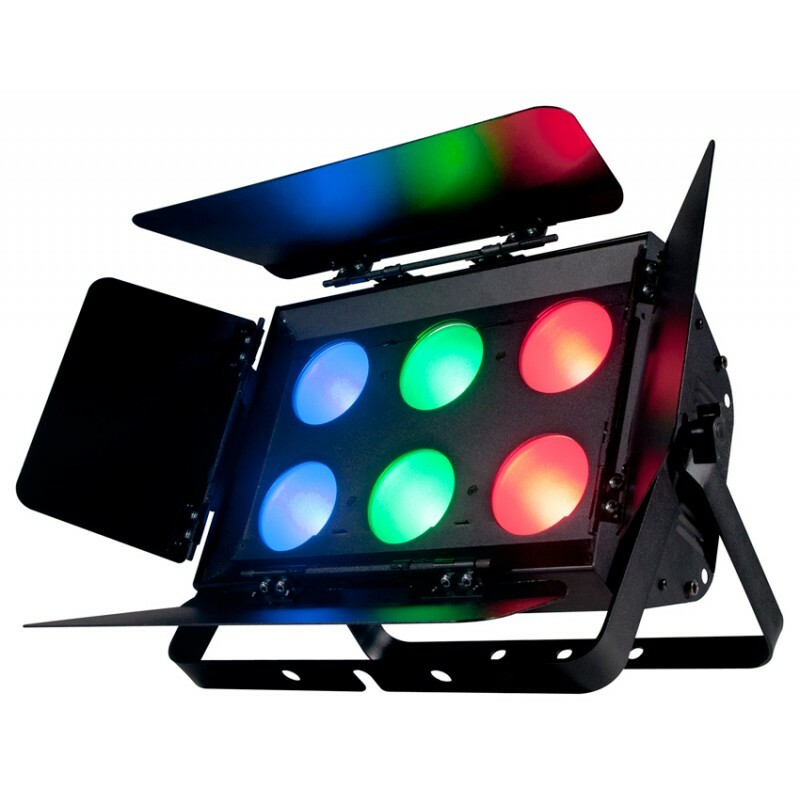 Get quality lighting you can trust with the Dotz Flood LED Fixture from ADJ. Weight: 17 lbs. / 7.5 kgs.